Meet Louie Mendoza, a jazz musician who likes to talk--who can't seem to stop talking for the life of him, in fact. It's 1973, the comet Kahoutek is coming, and the world may be about to end. 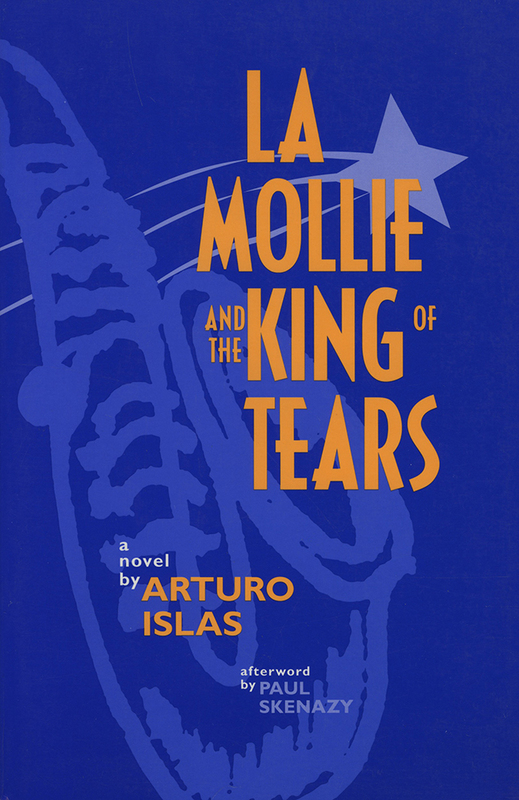 It doesn't quite end for Louie, but the morning hours find him at San Francisco General Hospital, telling his tale to a stranger while he waits to hear the fate of his lover, La Mollie. As Louie recounts his journey from her apartment to his gig in the Mission District, a shooting, a broken leg and his frustrated efforts to find his way home, he lets us in on what's brought him to this place, this moment, and his love for this woman. Paul Skenazy is professor of American literature at Kresge College, University of California.